The jury is still out on what percentage of proposals happen during December. We found one source that said 16%, one that said 13%, and another on that said 26%! Despite these varying numbers, all of these sources have one thing in common: December is undoubtedly the most popular month for marriage proposals. It probably won't come as a surprise that there are two specific days in December that happen to be particularly popular proposal dates. 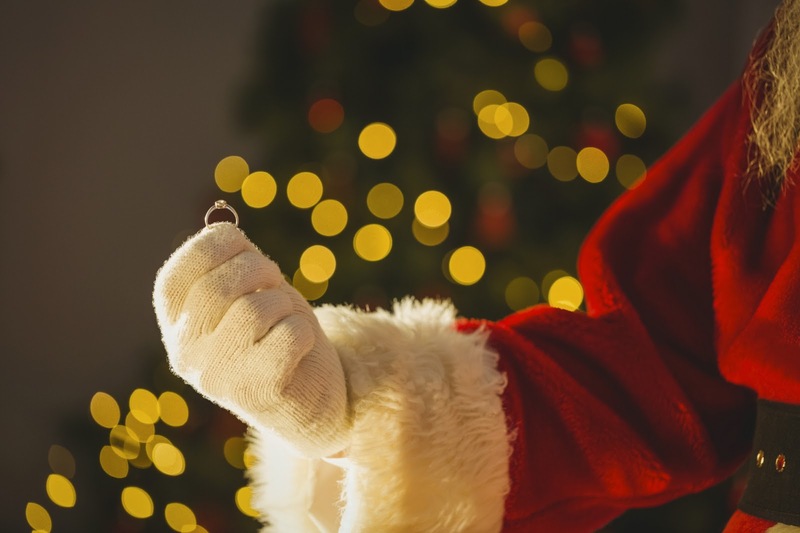 You guessed it - Christmas Eve is the most popular day of the year for marriage proposals! Thanks to all the snow, the firelight, the candles, and the holiday cocktails, Christmas Eve is one of the most romantic days of the year. It's not surprising that many men (and women) decide to take advantage of it. When your sweetie hands you a small, wrapped box this Christmas Eve... Well, it might be fair to get your hopes up! New Year's Eve comes in as a close second for the most popular marriage proposal date. When the clock strikes twelve, men and women around the U.S. drop to one knee and ask their girlfriends and boyfriends to become their husbands and wives. Since the champagne is already poured and you two are about to begin a whole new year together, New Year's Eve is an absolutely wonderful time for a proposal. 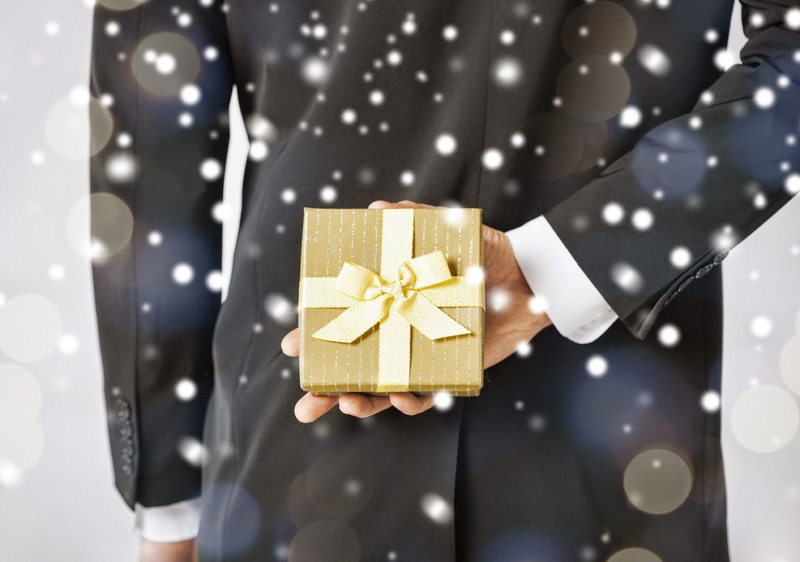 There are lot of different ways couples get engaged over the holidays. Some sneak away for a romantic dinner or a glass of wine by the fireplace, and others choose to pop the question in the middle of family festivities. There's no right or wrong time to get engaged - it's all up to your priorities as a couple. Did you get engaged in December? We'd love to hear the story!